I cannot found info about rpm/V for Kyosho brushless motor MZ504. Do you have this info or have you already compared motor MZ504 against others - how Kyosho motor MZ504 is situated ? 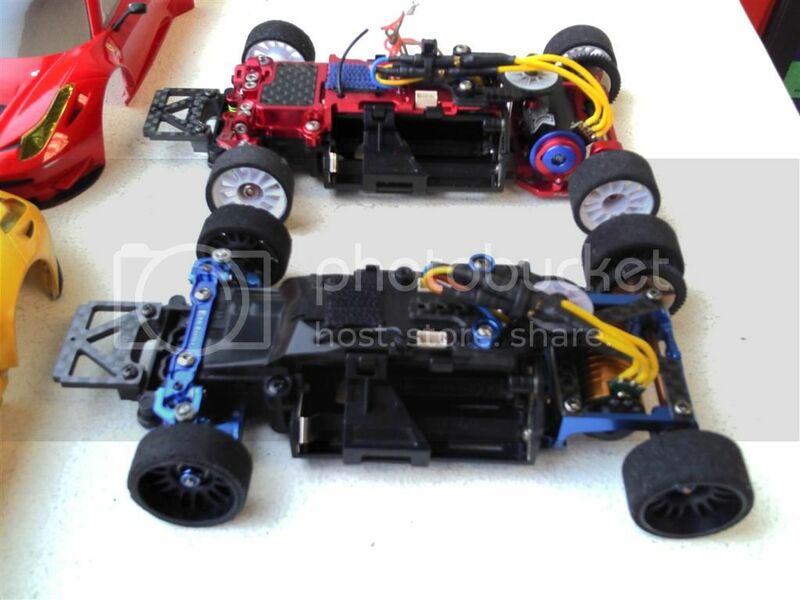 The information I have seen indicates the Kyosho VE brushless motor is 8500kv. plus gain in little more Drag Brake then stock Kyosho's BL. Atomic's 12000 KV Bit more Torque with heavier drag brake. Last edited by machgo5go; 2013.08.22 at 10:19 PM.